The latest developments to the various healthcare segments beyond the three days of the event. ● WHEC 2019 will be the most effective platform for business generation and technological growth in the healthcare, medical,and biomedical industry, and the main platform for the introduction of the most important innovations in the sector. ● WHEC2019 will present the latest developments to the various healthcare segments beyond the three days of the event. ● Healthcare and medical companies worldwide will present their services, achievements and special offers in the field. 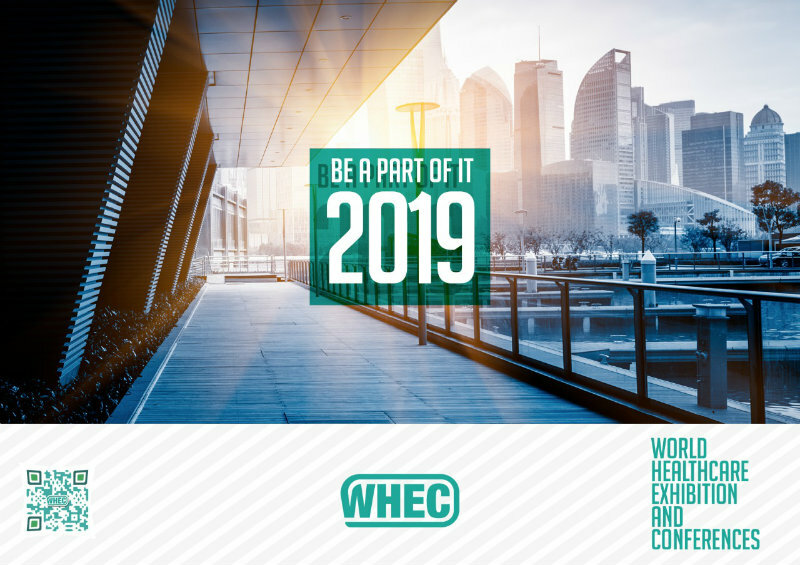 ● All healthcare workers will attend WHEC2019 not only to learn, but also to benefit from the latest achievements of well-known international and domestic companies worldwide.